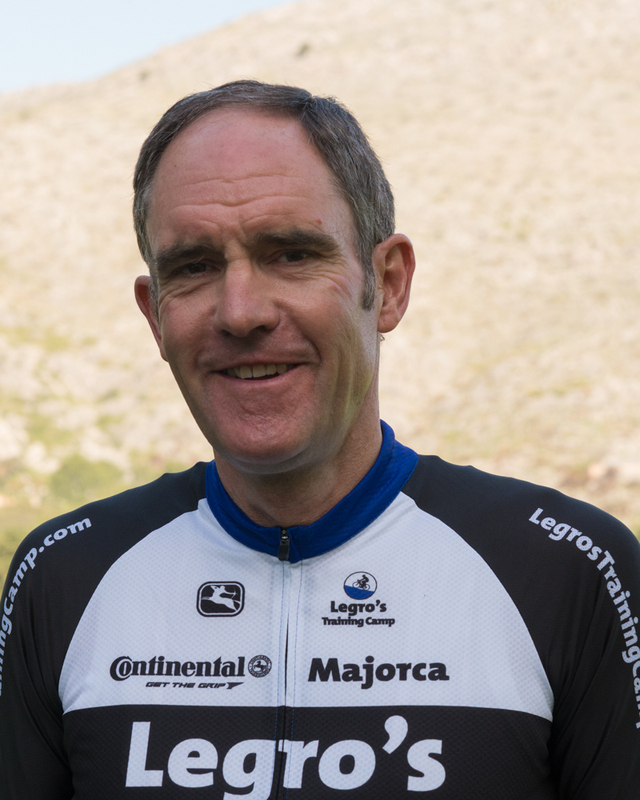 Ian started cycling in 1977 at the age of 17 with the Willesden CC. For 4 years Ian acted as fast runs leader on the Redmon CC training camp in Majorca and also co-ordinated the rides for a couple of years when the Polytechnic CC did its own training camp on the island. In 1982 Ian completed an Engineering degree project comparing the stresses and strains in the tubes of cycle frames. This was supported by Gerald O Donovan who designed all the team frames for the TI Raleigh Professional Team. Ian designed and built racing frames for the next 15 years as a hobby together with helping people to gain their best possible position on the bike. The frames have been ridden by medal winners at the National Championships. Ian now lives and rides in Exmoor with relatively traffic free roads, red deer, sheep and Exmoor ponies for company. The competitive instinct still lives on and in 2010 Ian put in a few weeks of focused training prior to riding the 85 mile Tour of Exmoor cycle sportive for which he still hold the course record.